Hei Hwang Old Ginger uses 100% premium quality Idonesia old ginger.We dare to assure consumers that we dont use young ginger or spicy essence to enhance the ginger taste. 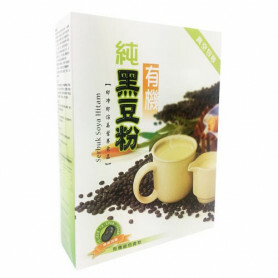 Hei Hwang Instant Soyabean Powder is made of the soyabean from unpolluted area of North Eastern China. 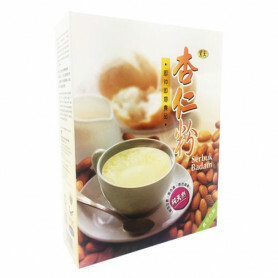 The Hei Hwang Instant Soyabean Powder is manufactured by an advanced process using steaming, freeze drying & then grinding the whole bean into powder. With this special process, the nutrition & fibre contained in the Hei Hwang Instant Soyabean Powder can be easily absorbed by the body. 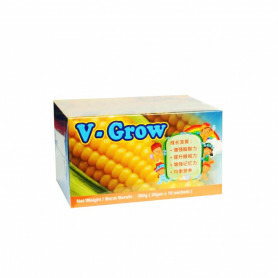 It is indeed an ideal health food for people of all ages & vegetarian. 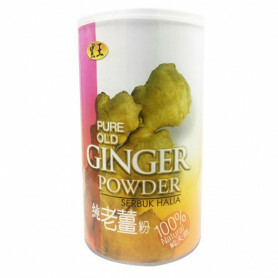 Hei Hwang Pure Old Ginger uses 100% premium quality Indonesia old ginger. 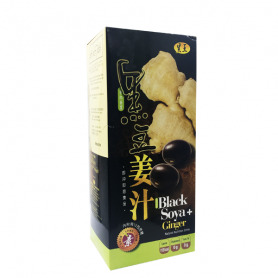 We dare to assure consumers that we don't use young ginger or spicy essence to enhance the ginger taste. 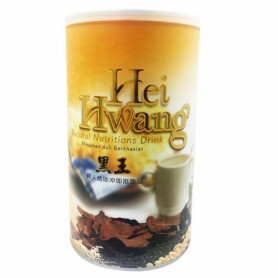 Hei Hwang Powder is made from black health preserving edible ingredients whereby Black current ,Black Soya, Black sesame being the main ingredients, through careful selection and advance technology processing to ensure that the nutrition is remained and it is the best nutritious supply for modern people and vegetarians. Research has shown that eating coloured food or a rainbow of diet, will ensure that we consume the nutrients that our body needs. 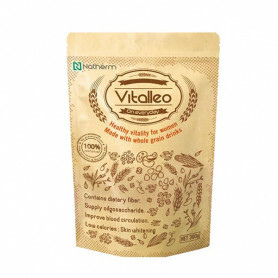 Hei Hwang Almond Meal is a healthy food with no added sugar. 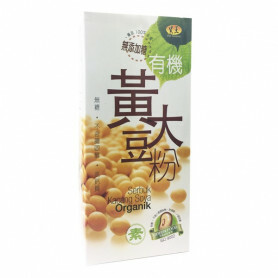 It originate from Taiwan with the combination of the most advanced technology and high quality almond as the main ingredients. It gives a smooth, satisfying taste. Organic Black Soya Powder is a daily wholesome nutritional meal,it will dissolve easily in the boiling hot water.It can be served hot or cold.On drinking it you may have powderly feeling because it contains the fiber from the whole bean which will remain in the drink.Please stir well and drink with the powder. With the combination of Taiwan Formula & today's technology, Hei Hwang Instant Black Sesame has been created by nutrition experts with minute & careful consideration into the ingredients being used. Because of this, not only the original value has been preserved but it also taste good which is well received by both young & older generation. 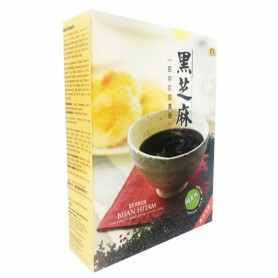 Black Mixed Cereal Powder is made from black health preserving edible ingredients whereby Black Rice,Black Soya, Black sesame being the main ingredients, through careful selection and advance technology processing to ensure that the nutrition is remained and it is the best nutritious supply for modern people and vegetarians. Research has shown that eating coloured food or a rainbow of diet, will ensure that we consume the nutrients that our body needs.